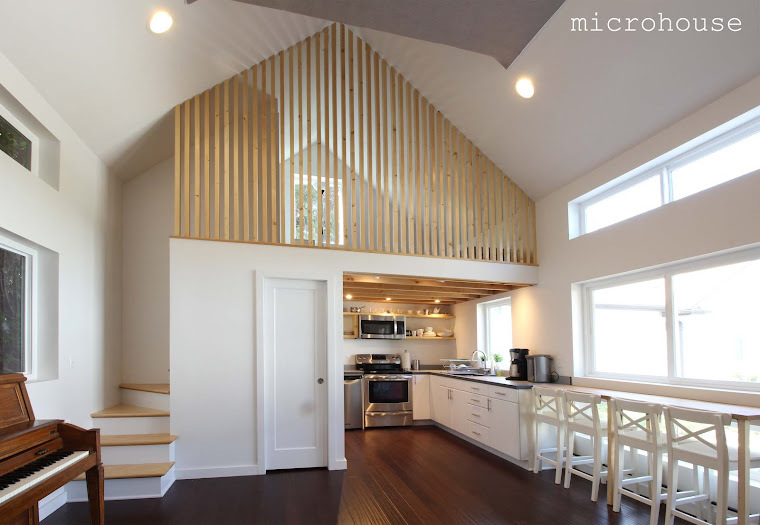 Microhouse is an award winning collaboration of architects, landscape architects, designers, and constructability experts who are passionate about the design of small houses and their communities. As a young flexible team we are energetic, resourceful, and creative. Our collaborative approach to design allows us to draw on a vast resource of knowledge that we apply to our projects both local and worldwide. This approach allows us to fully realize our clients’ goals on a wide range of projects. We take pride in creating innovative designs that are closely tailored to local conditions and construction technologies. Stay tuned for more information on our global projects. Located on the outskirts of Vancouver, local zoning code allows for a multi-story high rise development on the site. However, the local rental market would not support the cost of development. 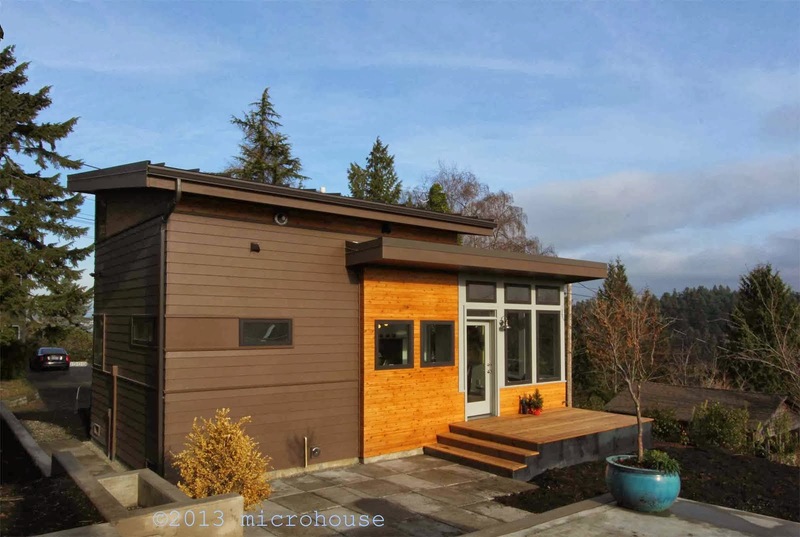 Microhouse and the owner teamed up to for this innovative affordable housing solution. The 30 units will house at risk youth and social workers. 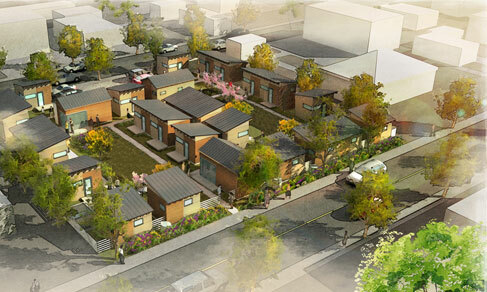 The units are based around a series of overlapping courtyards that will facilitate small group interactions and provide support for the residents. The owner plans to start the process by building the first shelter, as a backyard cottage, in his own back yard as a prototype. Thank you to Studio 216 for the beautiful rendering.